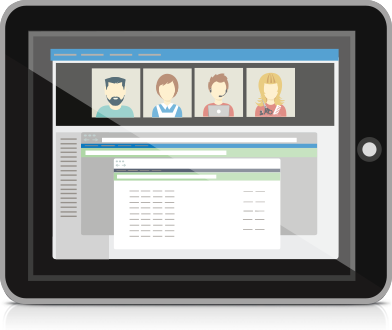 Online intake forms enable your patients to complete your clinic’s intake forms on their own time, whether it's registration info, their medical history, or consent. Simply provide us with your intake forms, and we will recreate then in a web-based format. Afterwards, you will receive a URL where the forms can be accessed at any time. 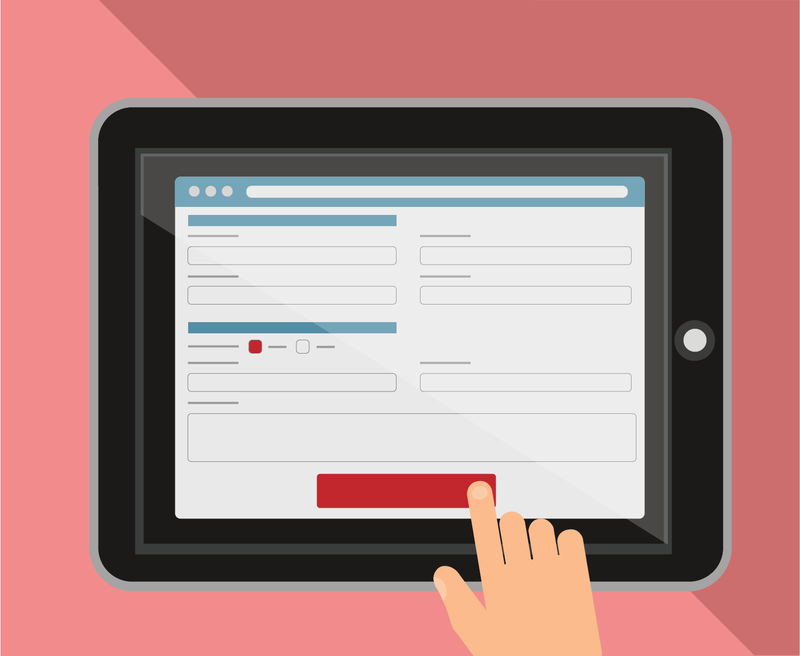 The online intake forms can be accessed on an iPad, tablet, or any internet-enabled device. Patients can complete the forms prior to arriving at your clinic, or in the lobby while they wait for their appointment. We are currently in phase one of the online intake form integration—completed and signed forms are automatically sent to an email address of your choosing. In phase two, completed and signed forms will automatically be sent to Practice Perfect. In phase three, the information entered in the forms can be used to create new client profiles.